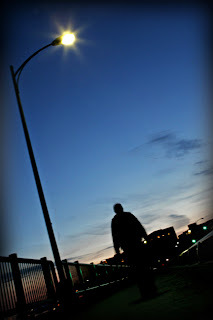 Paddy Saul is local singer songwriter who originally hails from Ireland. I first met Paddy while he was laying down tracks at my brother Brian's studio, Zippah Recording in Brookline. We hit it off and ended up going out on a photo shoot. 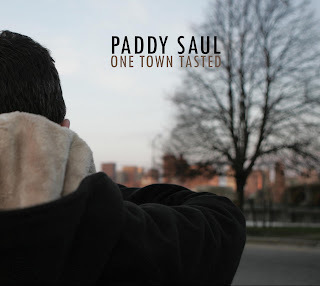 The results of our shoot can be found on Paddy's new CD, One Town Tasted which was released earlier this month. Paddy has a couple of gigs locally at the Druid in Cambridge on May 6th and 13th before heading off to tour Ireland. Be sure to check out Paddy's website where you can learn more about upcoming gigs and hear samples from his new album.